Customize Logo and Custom Designs are being offered for Welding Jacket . We use Best Materials for Welding Jacket to produced Good Quality safety ware and offer them at reasonable prices. 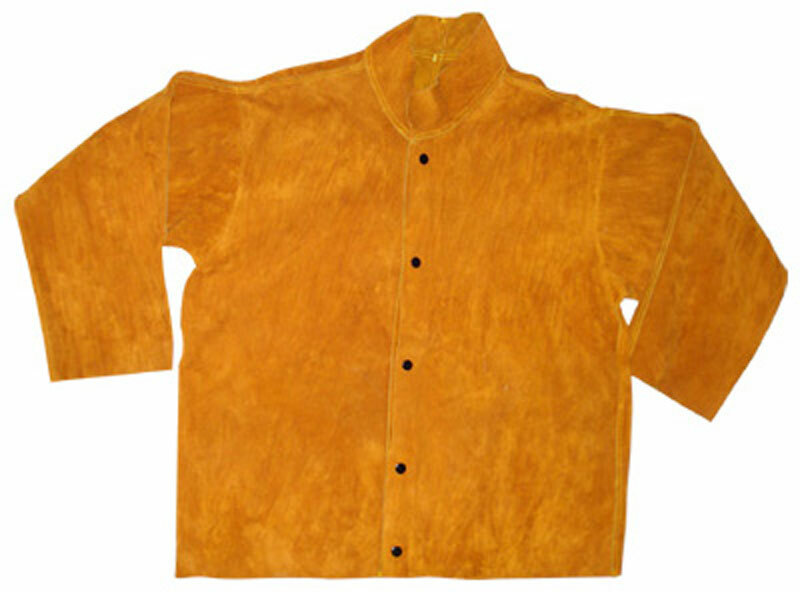 Offered Materials for Welding Jacket: Cowhide Leather, Buffalo Leatheretc.